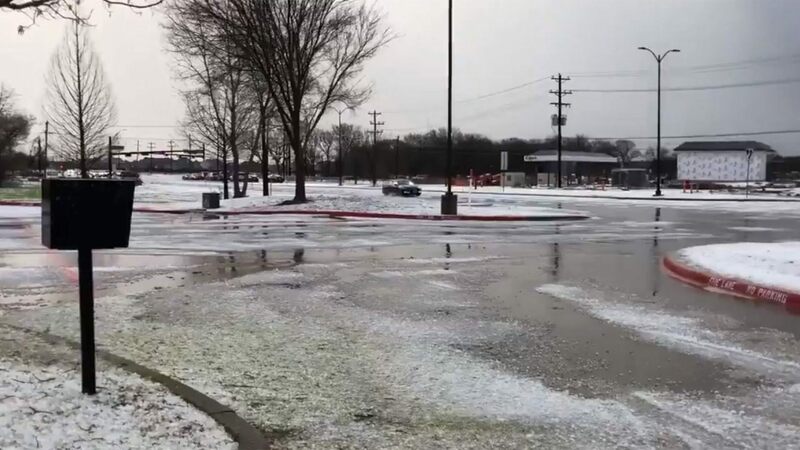 Collin County, Texas was pounded by hail storm this past week. 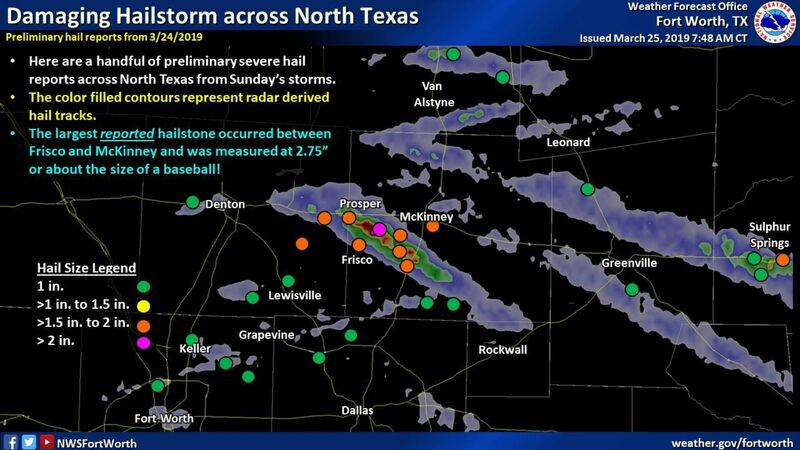 Hail the size of golf ball pounded homes from Frisco and McKinney to Plano. This has left many wishing they had taken the step to install a rain gutter system to protect their homes and commercial properties. However, even if you have a gutter system, if you haven’t taken the time to properly clean out and maintain your gutters, the fierce storm can possible leave more damage than if you had nothing! They might be clogged with leaves, twigs and other debris causing weather damage, rot, and even mosquito infestation. Proper rain gutter cleaning before and after the rainy season is very important. We also offer gutter systems that provide a guard to prevent blockage. Rainwater is not forgiving. It will find every opportunity to penetrate and cause damage. 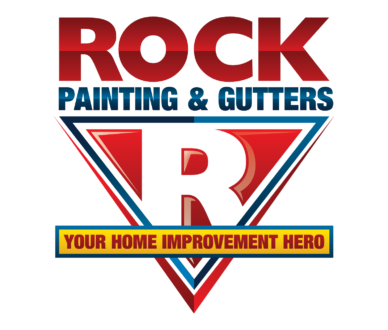 At ROCK Painting & Gutters we offer both rain gutter installation, repair and maintenance services in Collin County and Grayson County, Texas. Call us at 972-737-ROCK (972-737-7625) or fill out our form for a FREE Quote.